Watch JSZ’s 2018 Thanksgiving Football Highlights! 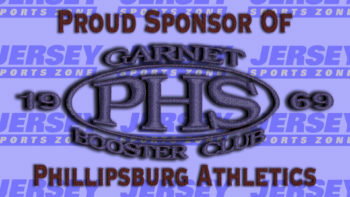 Coverage of Phillipsburg is brought to you by the Garnet Booster Club! 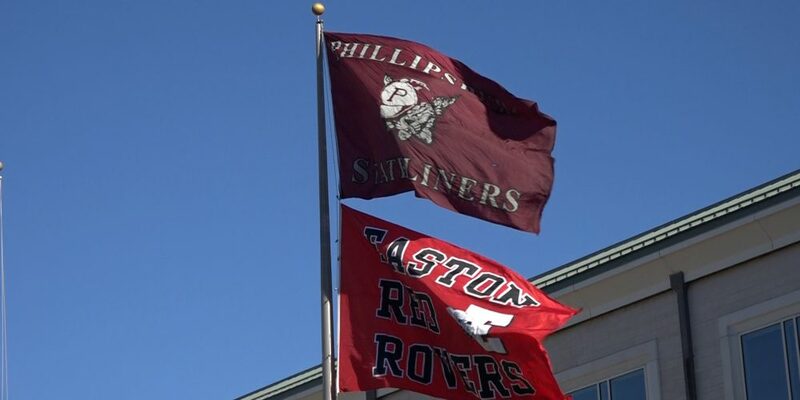 JSZ brings you this great rivarly game thanks to two great sponsors supporting their hometown team. 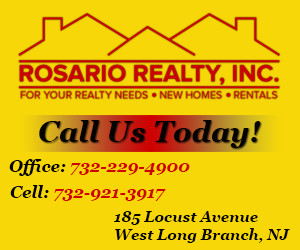 Thank you Rosario Realty (Long Branch) and Ryser’s Landscape Supply (Red Bank Regional)! 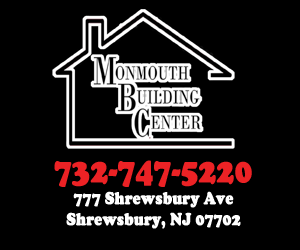 Thanks to Monmouth Building Center, Jersey Sports Zone is able to bring you great highlights from one of the best Thanksgiving Day rivalries in the state. Perth Amboy 14 Carteret 13 | Fourth Quarter Thanksgiving Comeback! 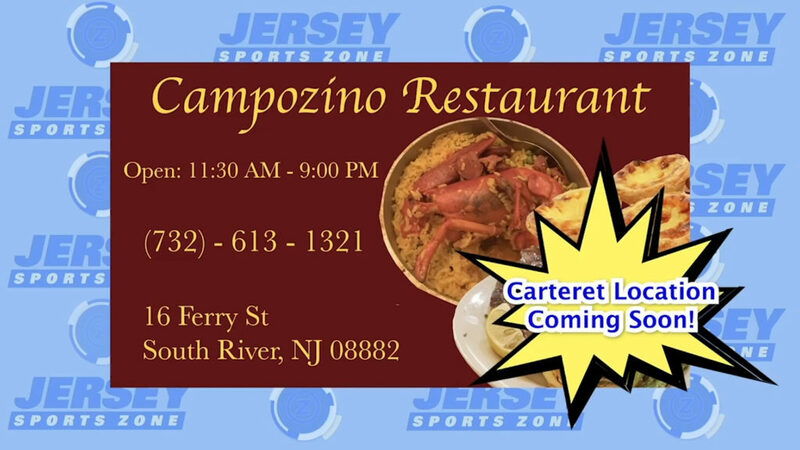 Thank you to Campozino for sponsoring our Carteret coverage!